There are plenty of Orlando personal injury lawyers in the phonebook who assist clients with many different types of injuries and other legal matters. A casual glance in a phonebook or an Internet search will yield dozens, if not hundreds of Central Florida personal injury attorneys. If you have been injured, you needed effective and experienced legal counsel to protect your rights, explain the law, answer your questions and advise you of your legal options. 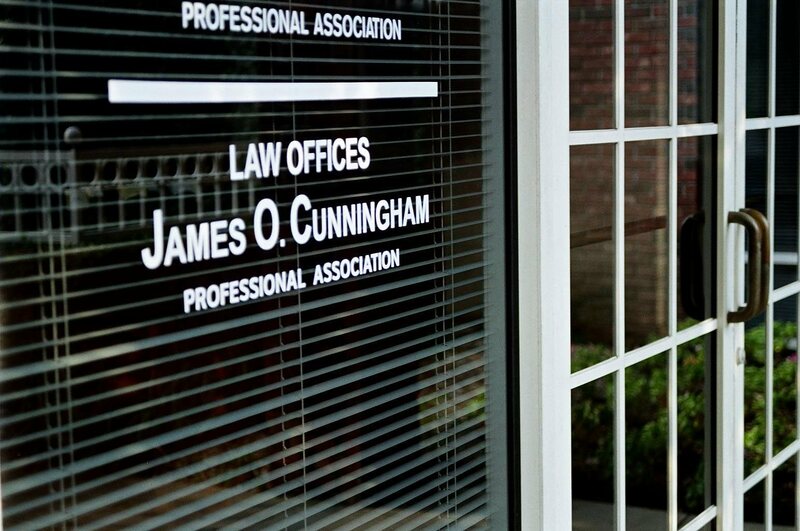 With so many attorneys to choose from, what makes James O. Cunningham stand out from all the other Orlando personal injury lawyers? Ultimately, only you can make that decision, but here are some things that are worthy of your consideration. 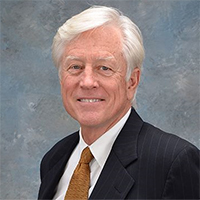 Mr. Cunningham opened his law practice in 1977 and is now working on his fourth decade practicing law. He has focused on personal injury from the very beginning, making him one of the most experienced PI attorneys in Central Florida. As the old saying goes, there is no substitute for experience. This is especially true when injured people need effective legal representation. 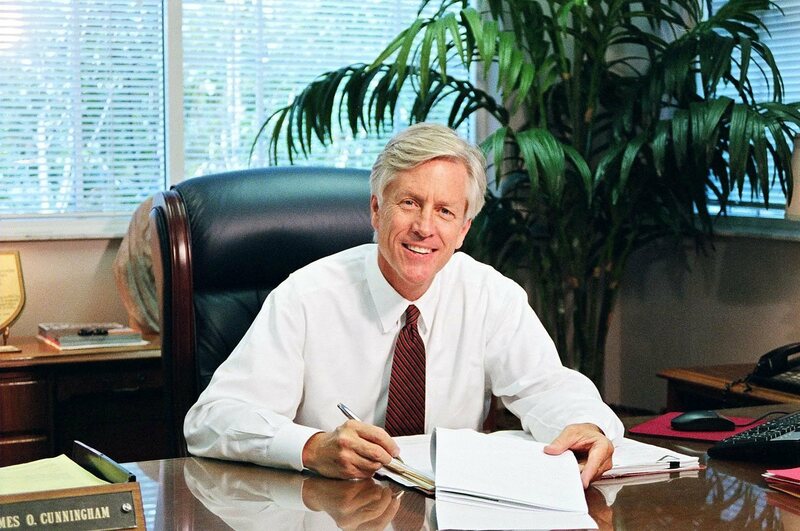 The many awards that Mr. Cunningham has earned throughout his career include being selected as a Florida Super Lawyer for many years running, only one of five in the entire state, one of the Leading Plaintiff Lawyers in America, an accreditation given to less than one-half of one percent of all lawyers in the country, listed on the Bar Register of Preeminent Personal Injury Lawyers, a Board Certified Trial Lawyer and many others. Mr. Cunningham has won many millions of dollars for his clients over the years through court awards and negotiated settlements. These damages have helped his clients get the medical care that they need, allowed them to provide for their families and compensated them for pain and suffering and many other types of compensation. He has won high-profile cases against large multinational companies and isn’t afraid to take on their legal teams. Unlike some other Orlando personal injury law firms where a senior attorney handles the consultation and then hands the case off to a junior member of the firm, Mr. Cunningham handles each client’s case from start to finish. He personally sees to each facet of a client’s case to ensure that it has every opportunity for success. If you have been injured and want to learn more about the law, your rights and your legal options and want to speak with an Orlando personal injury lawyer who puts the needs of his clients before all other considerations, call Mr. Cunningham today at 888-425-2004. 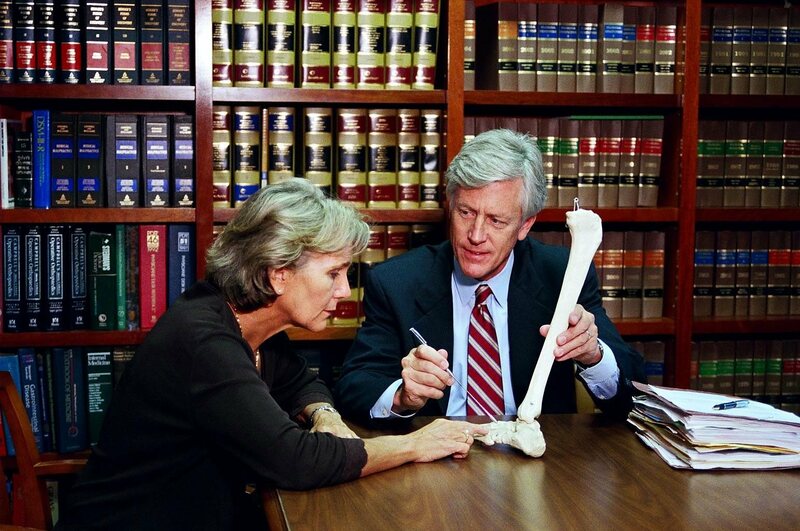 Schedule a free consultation with Mr. Cunningham to see for yourself why he has become one of the most respected and professionally accomplished attorneys in the state. 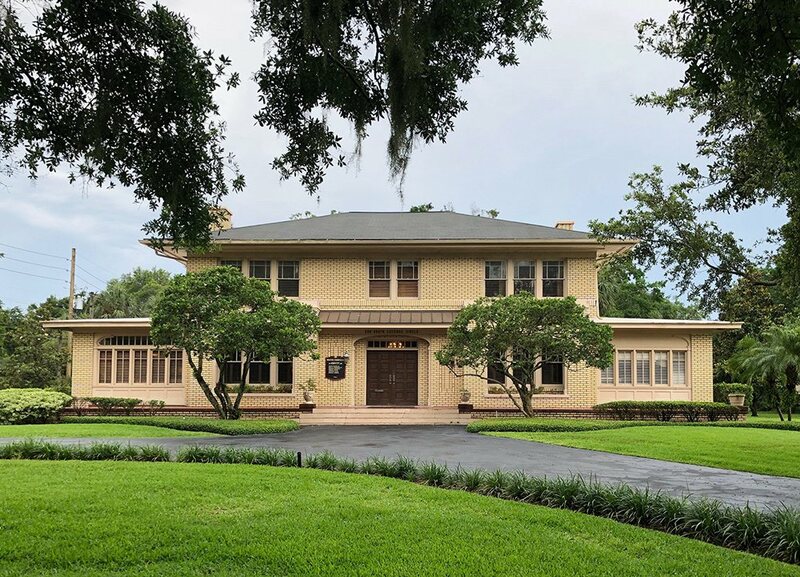 Tags: Board Certified Trial Lawyer, Central Florida law firm, choosing the right attorney, Florida Personal Injury Attorney, Florida Super Lawyer, James O. Cunningham, Leading Plaintiff Lawyers in America, legal compensation, Orlando Car Accident Lawyer, P.A.